In 2007, after 40 years working for the largest wine and spirit companies in the worId, we setsight on our retirement plan to plant a vineyard and start our own winery. We purchased 25 acres along East Clear Creek in Shelby County, Ky. Then with the help of friends, neightbors, relatives and just good folks, we planted 50 to 100 vines each, of 25 different grape varieties and 2 root stocks. We wanted to learn what varieties would grow well and make great wine in Kentucky. We accomplished that and also learned that it takes a lot of hard, physical work, love and dedication to grow and make truly exceptional wines in Kentucky. We now have eight (8) wines for you to taste. 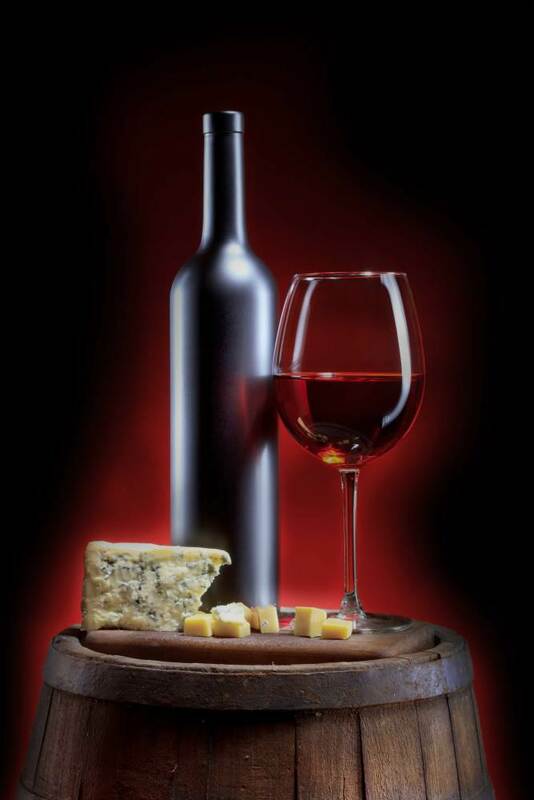 These wines are intended to accompany good food. The number of grape varieties has dropped over the past few years. So we purchase from only Kentucky grape growers, and skillfully blend them together enabled us to create exceptional wines that are 100% Kentucky grown. We hope you will love them as much as we do. We are justly proud of our wines and the care that went into making them and so we say,"We will only sell our very best wines at the right time." We have our own Vineyard & Winery, so we understand your concerns. The CFI Mobile Bottling Line will focus to serve your needs. We have bottled for several Kentucky Wineries, however, we also bottle wine for Wineries in the surrounding states; Ohio, IL. NC, Virginia, and a few others. We bottle wine and spirits that are less than 29% Alcohol .Our Mobile Bottling Unit is the 1st in Kentucky, however, this concept is big business in California, with several companies that serve the “Estate Wineries” of the west coast. We have brought this concept to the mid-west and east coast. Our Bottling Manager is an experienced Packaging Engineer, with more than 20 years of beverage alcohol packaging. I also have over 40 years in Packaging, working for several of the world’s largest spirits and wine companies.